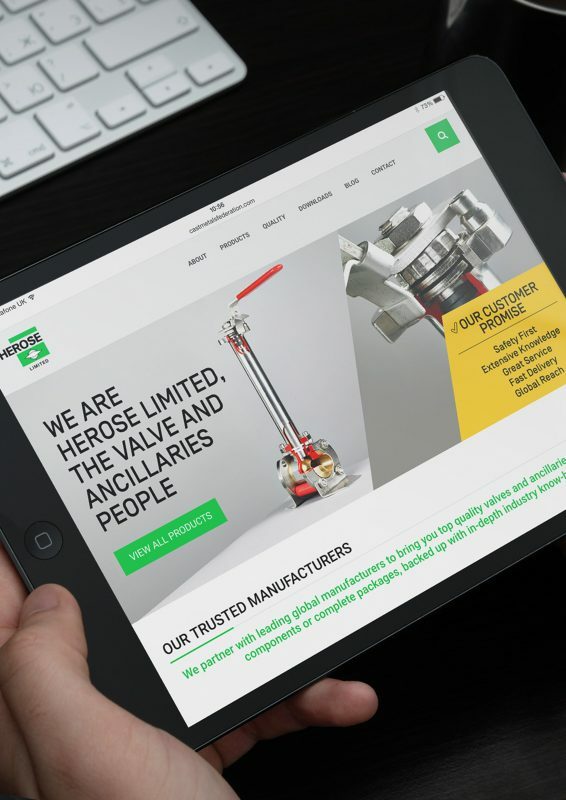 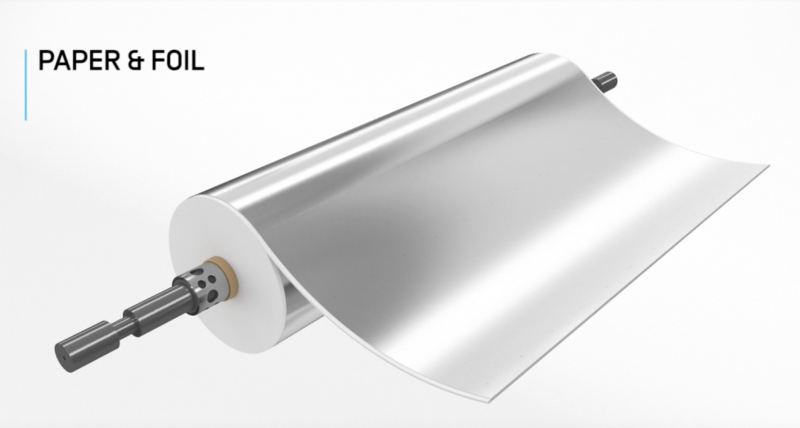 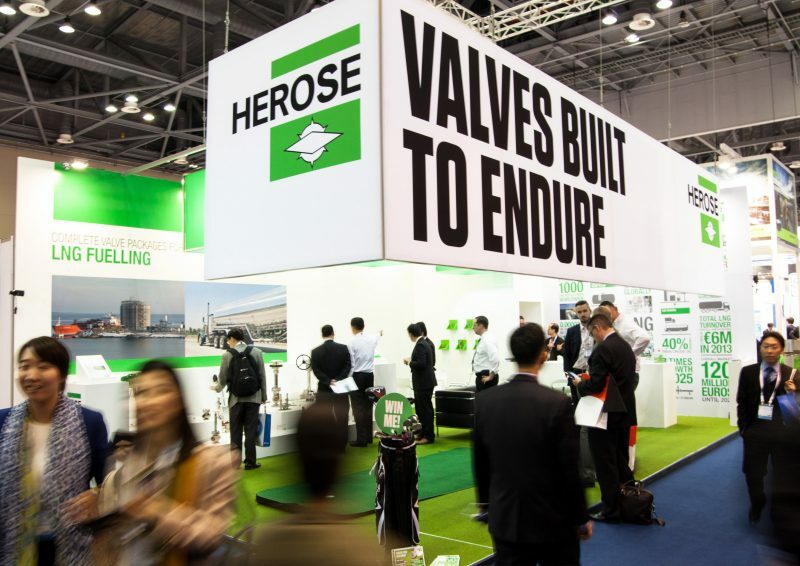 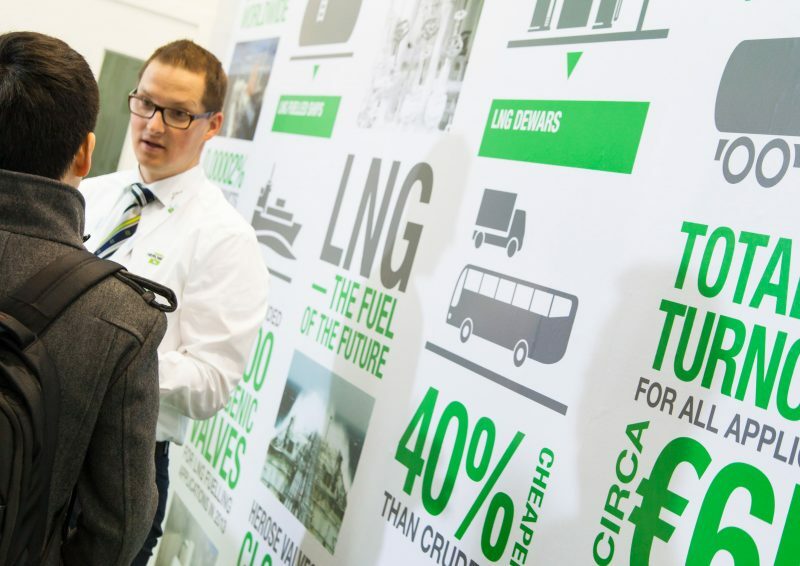 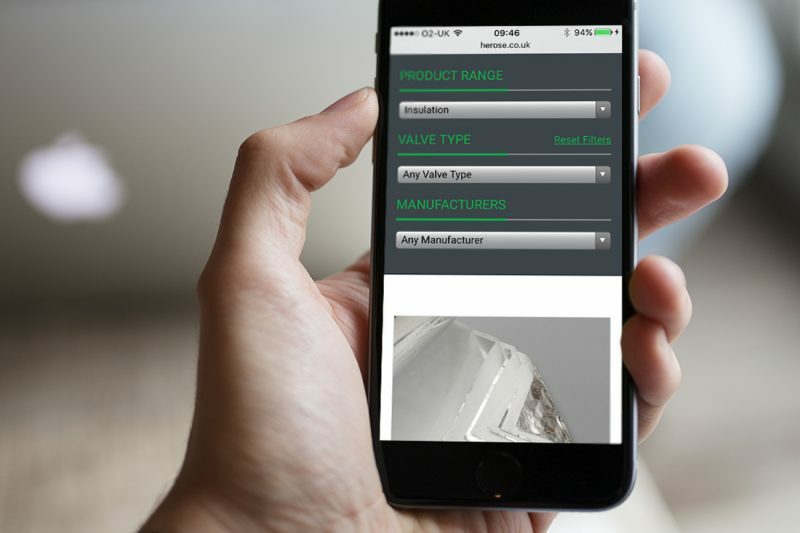 We’ve been working with Herose Ltd and its German parent company, Herose GmbH since 2001, on all aspects of their global marketing activities aimed at the industrial gas industry. 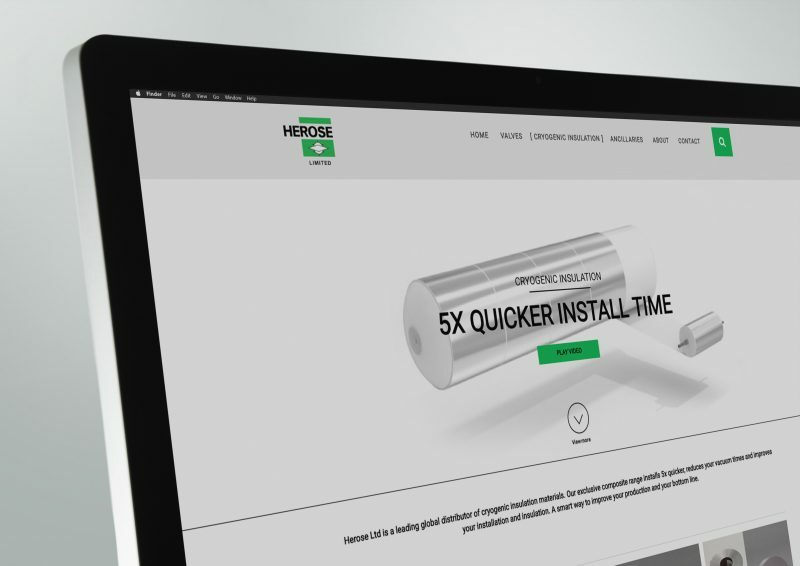 Understanding that most industrial products are sold through expert knowledge has enabled us to create marketing campaigns for Herose that, while leveraging current technologies, primarily enabled their ‘on-the-ground’ sales teams in different continents to step away from the computer and do it more effectively on a face-to-face basis. 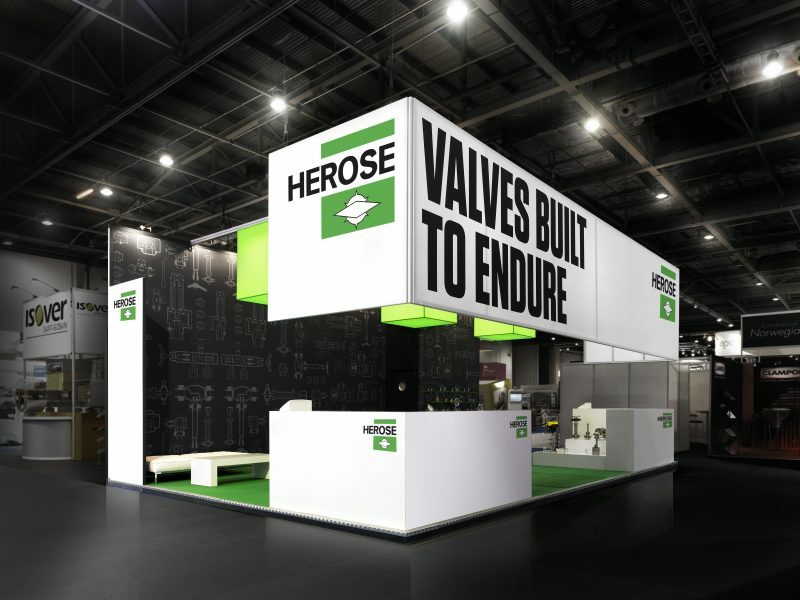 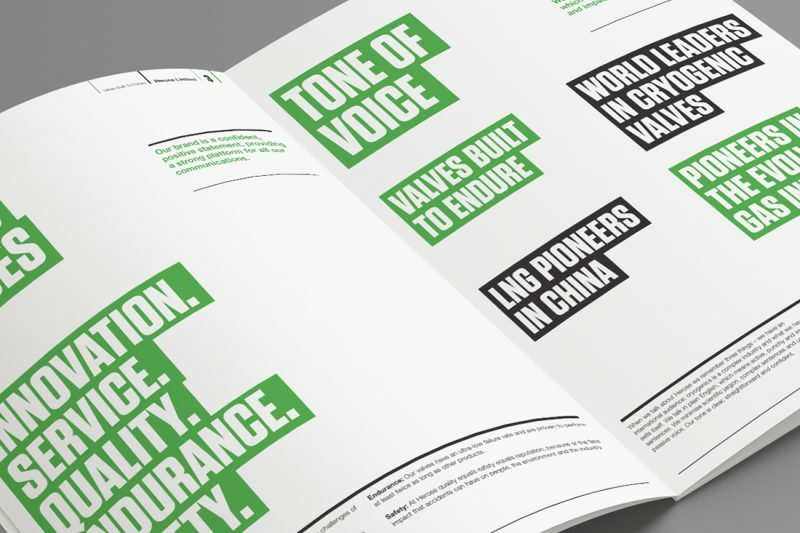 Every element of the Herose brand including 3D animations, websites, trade advertisements, literature, exhibitions and campaigns were developed to easily communicate key sales messages to their global customer-base. 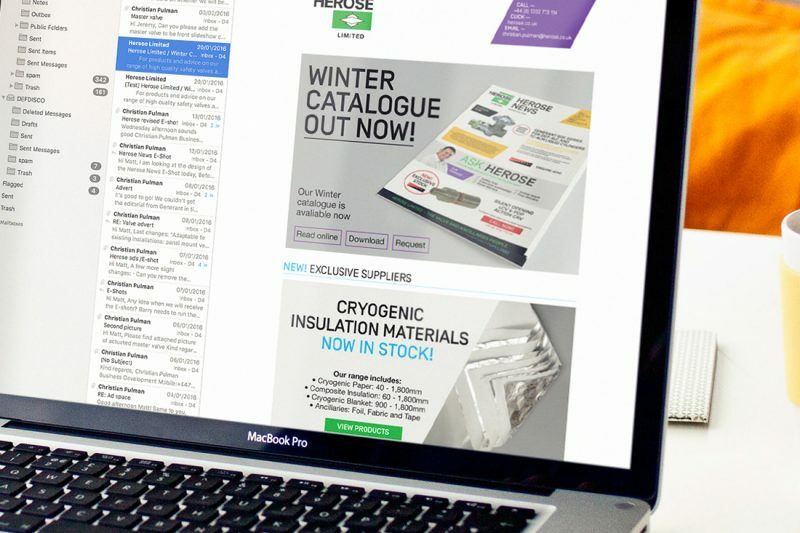 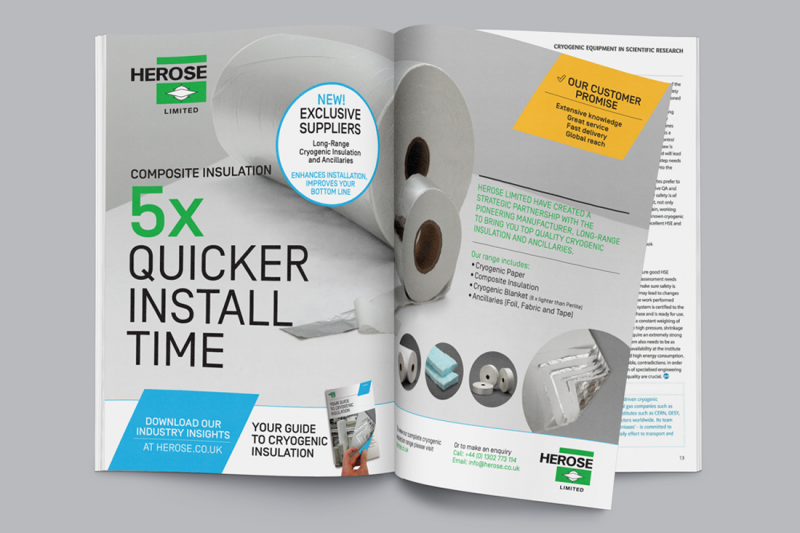 With our support, Herose Ltd have substantially grown their sales and profits year-on-year.